New York City trains run smoother with the right cylindrical roller bearings. 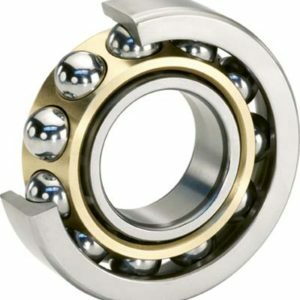 #ReliaBALLBearings. We carry a complete selection of cylindrical roller bearings. Need help in selecting the best cylindrical roller bearings for your particular application? We’re here to make your job easier. 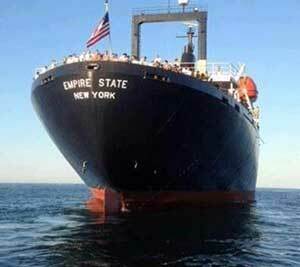 We offer UPS same-day shipping on the best cylindrical roller bearings and a variety of other products. Cylindrical roller bearings make use of a modified line contact between the outer and inner ring raceways. Ground ribs allow the rollers to be guided on the inner or outer ring. Cylindrical rollers allow the bearing’s inner ring to have axial movement with respect to the outer ring, which allows for thermal expansion in which case the rings are pressed-fitted. Compared with other roller bearings, cylindrical roller bearings provide the highest radial load capacity possible. 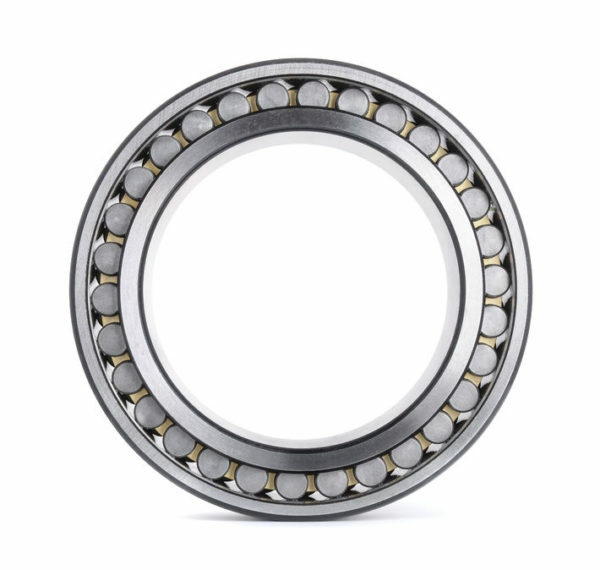 One-row cylindrical roller bearings – Available in inside and outside ring configurations. 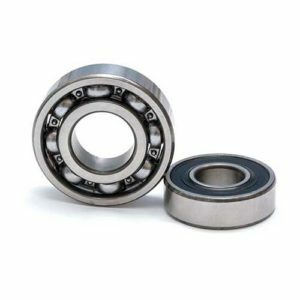 Two-row cylindrical roller bearings – Also known as double-row cylindrical bearings, this style offers more radial capacity than single-row bearings. 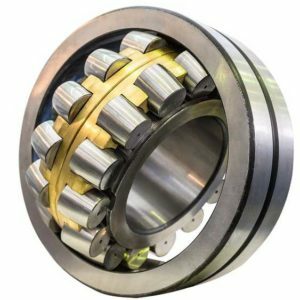 Four-row cylindrical roller bearings – Handles a very high radial load capacity. Offers no thrust capacity. Used in the metal industry.